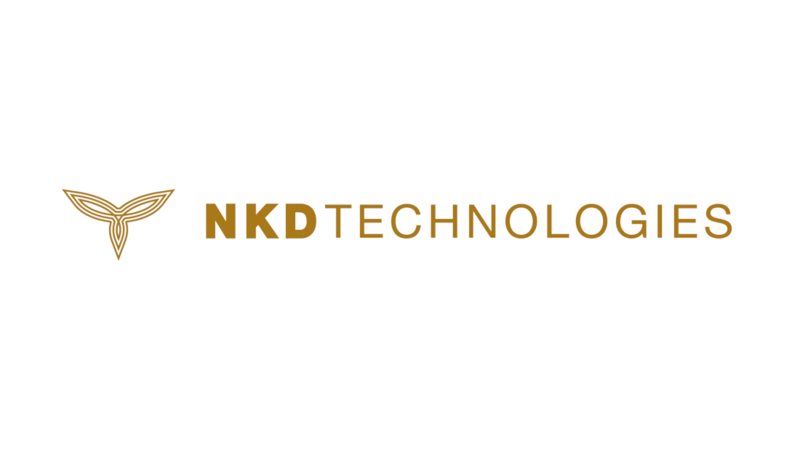 At its core, NKD Technologies is an asset backed ERC20 token. The token had an ICO back in November of 2017, during the peak of the crypto craze. The NKD ecosystem includes real estate, a travel agency, and a cosmetics line. By purchasing the token you are effectively becoming a part of the ecosystem. The NKD token ICO was hosted back in November 2017, keep in mind this was after the initial presale which predate the ICO. What makes this ICO different than traditional coin offerings is the fact that most of the funds were raised via private investor meetings. In total roughly $8 million was raised on 100 million NKD tokens. The NKD ecosystem currently consists of 3 main businesses. The first is 4th Base Cosmetics, as the name implies it is a cosmetics line featuring a variety of products. The business is fully operational and you can purchase any of these products on their website right now. The second business is The New Rich List, this is an entrepreneur coaching platform which can connect you with award winning consultants and business owners to help you fund your business idea. Think of it as The Apprentice meets Shark Tank. The third business is called Naked Travel. It’s the only fully licensed and bonded travel agency ABTA (association of British travel agents) and ATOL (air tour operators licence) to accept cryptocurrency. Once again, this business is fully operational and you can order a vacation today. Furthermore, you can get a huge discount on your purchase if you use NKD. The fourth entity is the Freedom X Movement. This is a the world’s first homeless charity integrated with blockchain technology. The Freedom X movement is based on “conditional altruism”, in other words “I will help you IF you help someone else” By contributing to the Freedom X charity, you will know exactly where your money goes and it will help provide support for homeless. Furthermore, another aspect to the NKD ecosystem is that the team is building merchants and either funding them through the new rich list or providing them with vouchers to use as incentive for new and existing customers. These customers can also earn NKD when they spend money on products from these merchants. Where can you get NKD? Currently you can only purchase NKD on LAToken and you must have a verified account and be an accredited investor. NKD will be listed on a few other exchanges in the next month as the team is currently in talks with them. Furthermore, the NKD team has an airdrop on bitcointalk where you can earn Naked Dollars for participating in various social campaigns. If you would like to get involved with the NKD community join their telegram channel. Disclosure: The author of this article is an adviser to NKD Technologies and does have a stake in NKD.